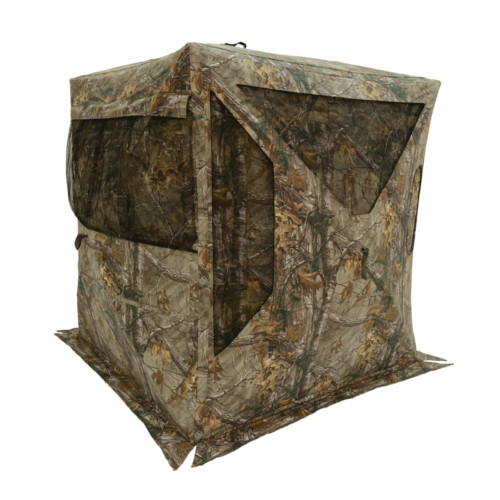 The Browning Phantom PC Hunting Blind is the large blind you have been waiting for! 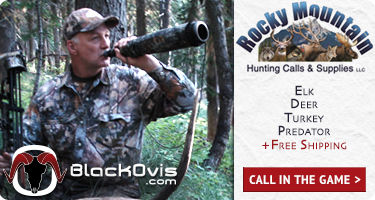 With enough room to actually sit comfortably, this will be your go-to hunting blind. 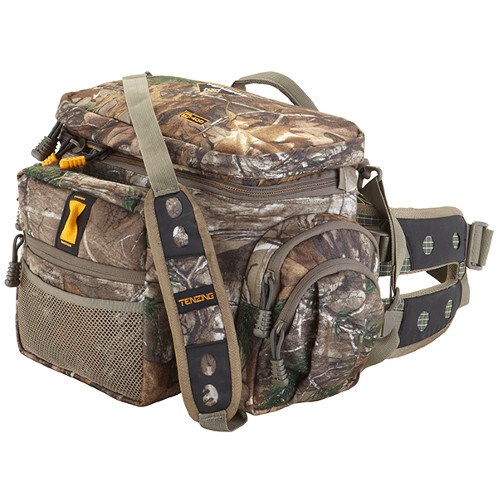 With a built in Bow-hook, Browning really built this portable blind to please any hunter out there. 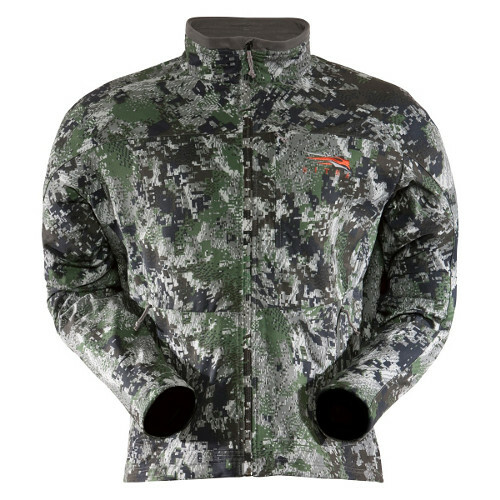 Grab one today from Camofire.com and save a bunch of money! I subscribe to your daily emails and today’s email lists Mothwing – Merino Blend Boxer. I can’t find this item anywhere on the website. Can you please help? Can you tell me the price? Bring back the Browning Phantom PC blind. 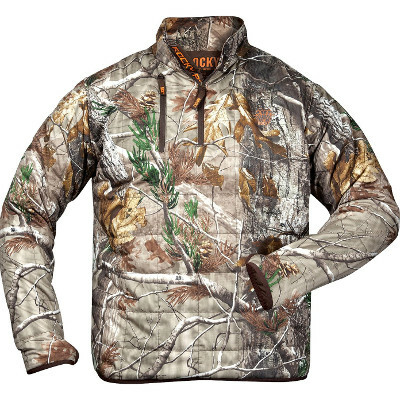 I tried to order yesterday but got a call at work and when I came back it was gone…..
We had 4 left when we first replied but looks like they are all gone now.